We are quickly approaching what I consider one of the most commercial holidays, Valentine’s Day. Not only is it one of the most commercial, but it is also one of the holidays I dislike as well. Why, you ask? It’s not because I am recently single but rather because I’ve always felt that it puts unneeded pressure and expense on some to show their love for their spouse/significant other on one day. For many of us, there is no escaping this holiday; every store, restaurant, bar and museum will entice you to do something to spend your money. I am definitely not a Valentine’s Day hater, so if you and your spouse/significant other celebrate this special day, please continue. I am here to offer other options for celebrating your love not only with that “special someone” but everyone. 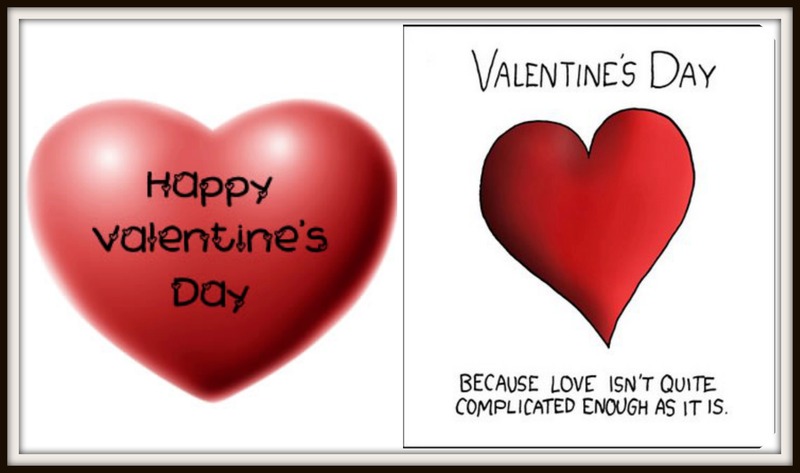 – Celebrate the holiday with your parents: My mother always sends me a Valentine’s day card. – Pamper yourself: Do a spa day or purchase a cute outfit. – Singles Party: Invite all your single friends over for dinner and great conversation. – Spend the day with a best friend: Take the day off work and the two of you can play all day. – Spend the night with your kids: Let your kids pick the place for a night of fun. – Hit the bars and restaurants: Let others see you are “single and satisfied”. – Look up singles events in your city: You may be able to find new love on Valentine’s Day. – Go out the following night or weekend: All the places will be cheaper and not as crowded. – Start a new hobby: Something you wanted to do but never had the time. – Do a breakfast, lunch or dinner with coworkers: I have done this before and will be doing breakfast with coworkers this year as well. – Read a good book: Pick one that you have wanted to read. – Watch a movie: Pick one with your celebrity crush; we all have one or two. – Take a day trip: Try a non-romantic location. – If you are a couple that does not celebrate the holiday invite a single friend over for dinner: My coworker and his wife invited me for dinner. – Send a special handwritten note to your favorite couple: Tell them how much you admire their relationship. – If you have to buy a gift: Make sure it’s something your spouse/significant other likes or wants. Stay away from the usual flowers and candy….BE STRATEGIC and THOUGHTFUL! Please do not let this holiday or any other holiday make you feel alone or depressed. When all else fails treat it just like any other day because it really is! !